Merry Christmas...Happy New Year....and Happy Bridals! I had my first wedding of the year this past weekend so I get to post some of Becca's bridals now. 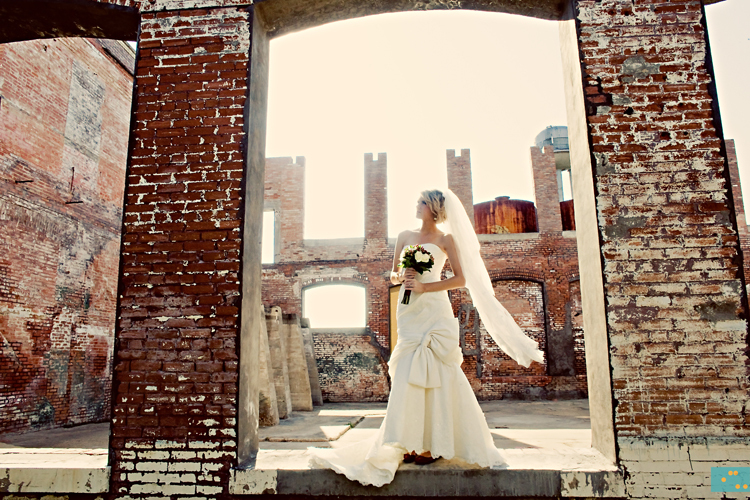 I had an amazing time shooting Becca at the Cotton Mill in Mckinney for her bridals and the actual wedding event. You will see more of this awesome place later this week:) Becca is so beautiful and the camera loved her! Here were some of my favorites from the session. Below: One of my absolute favorites! Bird cage veil time!! So gorgeous! Yay! More from this beautiful gal and her groom to come!